How to Choose Online Lottery Agent? 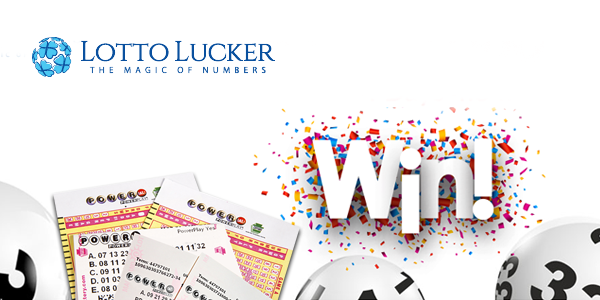 Think of our website as a place for people in love with playing lotteries. You – the players have the leading role in our movie! Our team is just the supporting act. That’s why we do it all for you. 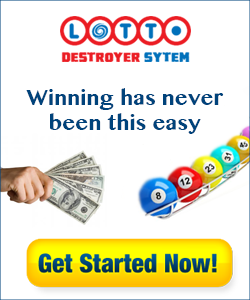 What we are doing is striving to meet all your demands when trying to keep up with the worldwide lottery trends including online lottery vendors. 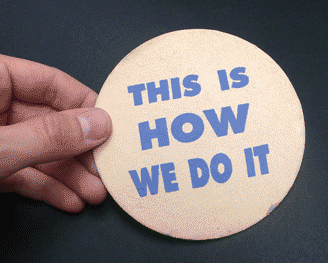 Our idea is to give you the in-depth information including special features, bonuses, reliability etc. If You are a USA citizens You Will Find This Article Helpful. 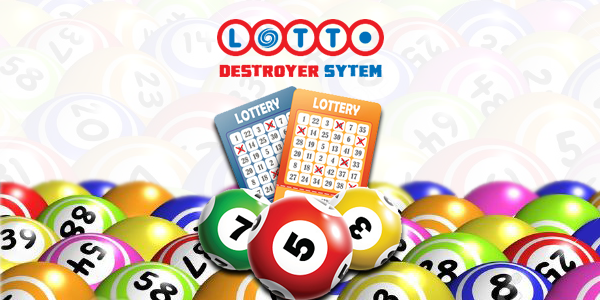 The information on our site comes from either our own experience with the specific lottery game and lottery ticket agent or from our detailed research. We promise to give you useful, accurate and relevant information. We are here for you to assist you in scam prevention and to enjoy your lottery experience to its fullest. But we also need your feedback just to be sure that we are meeting your demands. As a lottery player, you can count on us to help you choose the very best. 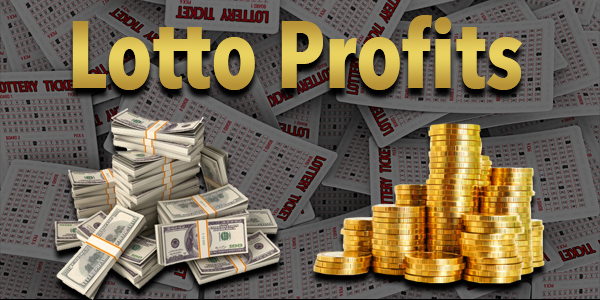 There are a vast number of websites providing the opportunity to play lotteries that are just a click away. Some of them are legitimate and secure to use, but some of them are fictitious, or simply a scam. We try to make it easier to find the right lottery website for you via our thorough reviews on the best ones. We have reviewed websites that are hot right now, sites that we have played at and sites for which you have requested information from us. Our team of writers also can help you with advice, strategies, and tips on how to increase your chances on winning the lottery. Is the lottery agent licensed! – That is the first thing we look for while going through the website. The interface of the agent’s website! – How it looks actually can say a lot – if it is made in a hurry as a scam or if it’s “real”. Ranking! – Very important! We check how it ranks, when the domain is registered, is it protected by Google safe browsing, the antivirus software etc. We check for ourselves! – That is the best way to see what’s wrong and what’s right. Browse the web! 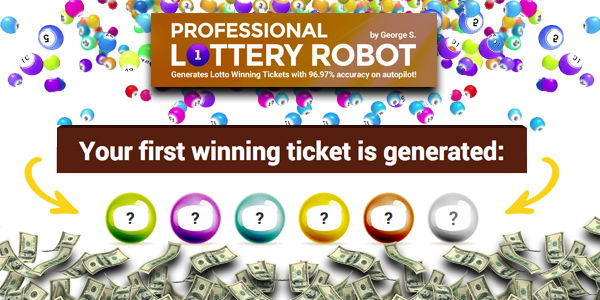 – We try to read all your opinions about the lottery agents left as comments on the web. Other players can learn from your experience. We provide a comment section under our detailed reviews where you can leave your feedback. Scam prevention is our first and most important goal. The danger is widely spread on the web and the chances to become a victim of yet another scam are quite real. That’s when we step up. We give you accurate, relevant and researched content so you can make an informed decision and never fell into a scam trap. Our team guarantees an up-to-the-minute updates of different online lottery agents. 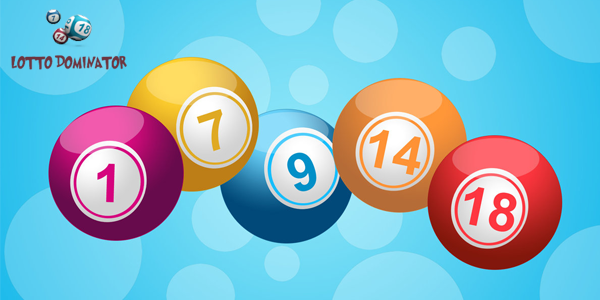 The expertise of our team is based on the mutual passion and years of experience in playing lottery games. We want you to stay safe! That’s why we suggest you come back here often to check our daily updated list of approved lottery agents and choose the right one for you. How US Citizens Play Lottery Abroad?